Buy online M7 Diode in India at low price from DNA Technology, Nashik. 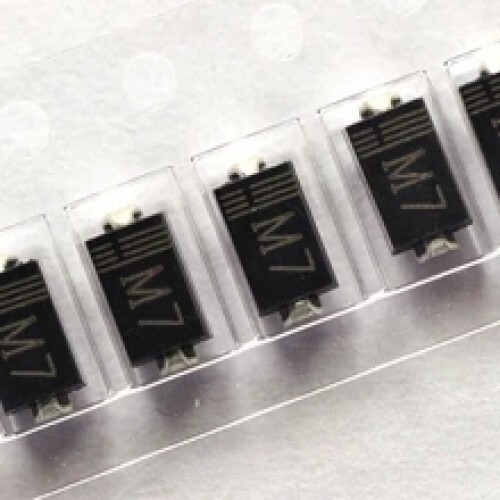 M7 Diode is nothing but SMD version of 1N4007 Diode. 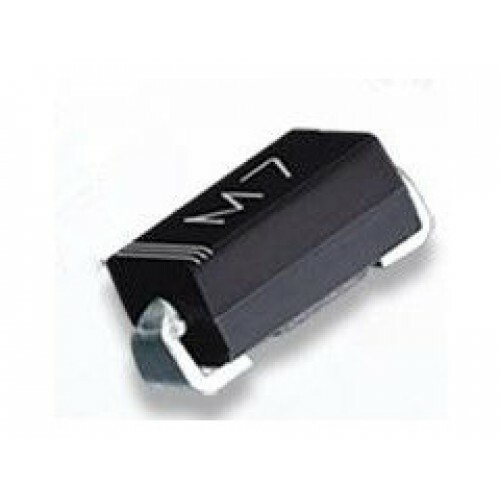 1N4007 Diode 1N4007 is a 1.0 Ampere general purpose rectifier Diode. The 1N4007 is an axial..